Kabgayi is just south of Gitarama in Muhanga District, Southern Province, Rwanda, 25 miles (40 km) southwest of Kigali. 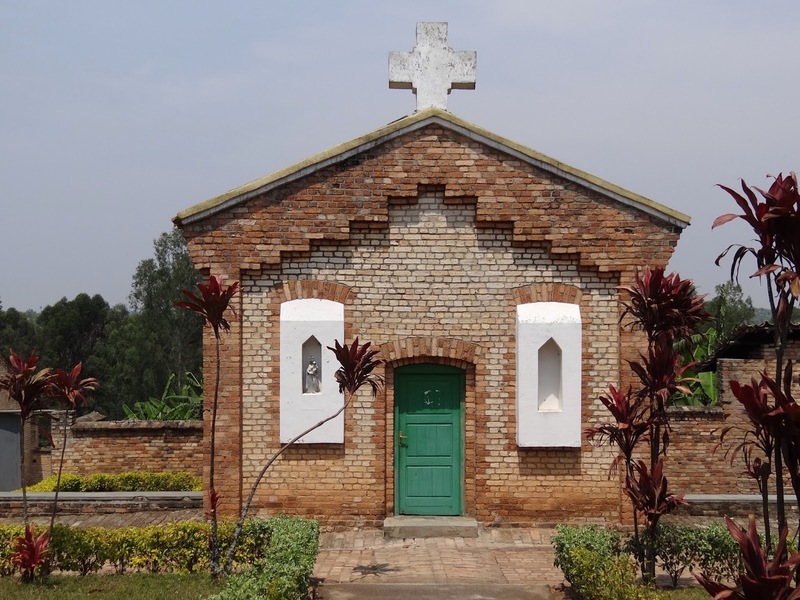 It was established as a Catholic Church mission in 1905. 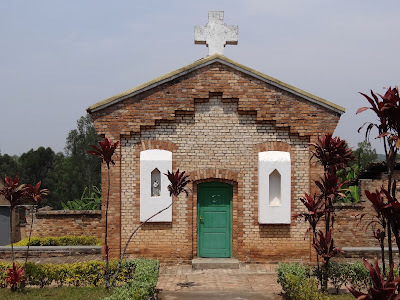 It became the center for the Roman Catholic Church in Rwanda and is the site of the oldest cathedral in the country and of Catholic seminaries, schools and a hospital. The church at first supported the Tutsi ruling elite, but later backed the Hutu majority. During the 1994 Rwandan Genocide thousands of Tutsis who had taken refuge here were killed. Some survivors admire the courage of many priests who helped them during those difficult days,like Father Evergiste RUKEBESHA and many others. Later, some Hutus including three bishops and many priests were killed by the rebels RPF soldiers. A mass grave beside the hospital is marked by a memorial. Kabgayi lies in the middle of Rwanda's central plateau at an elevation of about 6,000 feet (1,800 m) above sea level.The community is just south of Gitarama, the second-largest city in Rwanda, and about 30 kilometres (19 mi) from Kigali, the capital. It has a mild and temperate climate. There are two rainy seasons.Average annual rainfall is 1,000 to 1,100 millimetres (39 to 43 in). Estimated annual evapotranspiration is about 815 millimetres (32.1 in).The soil is sandy and relatively infertile.As of 2002 most of the people in the surrounding Kabgayi district were engaged in farming. Only a few of the wealthier households could afford to own cattle. 3 km from Gitarama along Butare road lays the massive cathedral of Kabgayi. This is the oldest in the country dating back in 1925. This was the first settlement area of the Catholic Bishop. With a huge size and peaceful interior the church is worth a visit and there is a small museum besides it.